Camas County is a county in the southern portion of the state of Idaho. 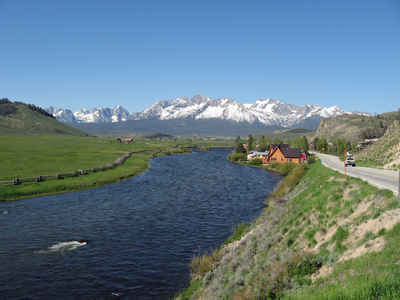 Based on the 2010 census, the population was 1,117 making it the second-least populous county in Idaho. The county was created on February 6, 1917. The county seat is Fairfield. Camas county is named for the camas root, or Camassia, a lily-like plant with an edible bulb found in the region, which was used as a food source by Native Americans and settlers. Camas County is included in the Hailey, ID Micropolitan Statistical Area. Camas County is named for the camassia, a lily-like plant with an edible bulb, which is native to the area. Established February 6, 1917 with its county seat at Fairfield. Named for the lily-like plant found in the area with an edible bulb used as food by settlers. 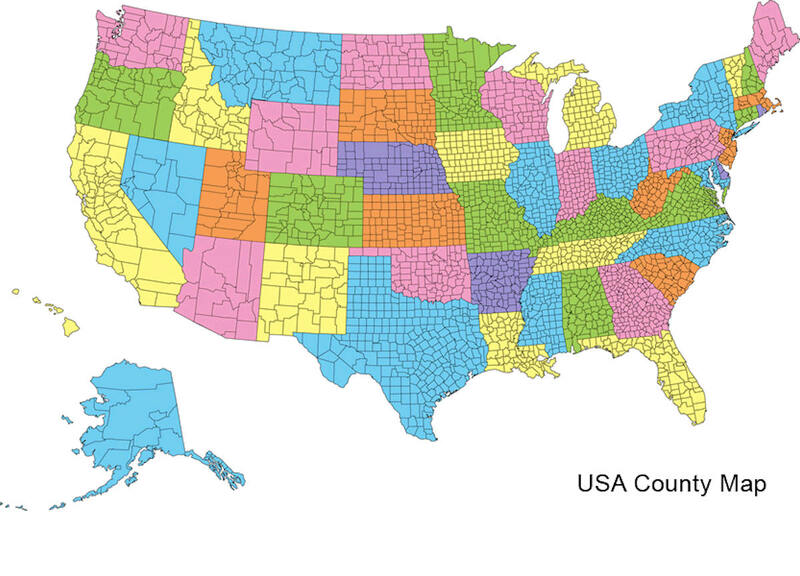 As reported by the Census Bureau, the county has a total area of 1,079 square miles (2,790 km2), of which 1,074 square miles (2,780 km2) is land and 4.5 square miles (12 km2) (1.0%) is water. 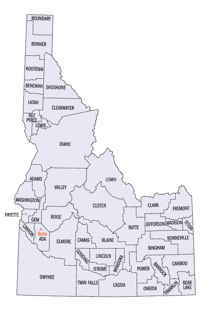 Camas county is located close to the center of Idaho. 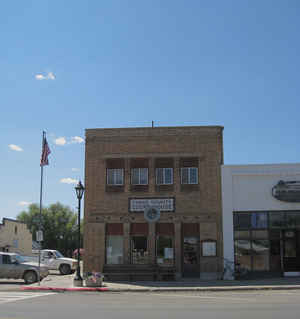 The highest point is Camas County Highpoint at 10,337 ft (3,151 m), on the county's northern border with Blaine County.